Mida Hotels and Resorts Group is a wholly owned subsidiary of Mida Assests Plc. and fully operated the hotel business since 2007. 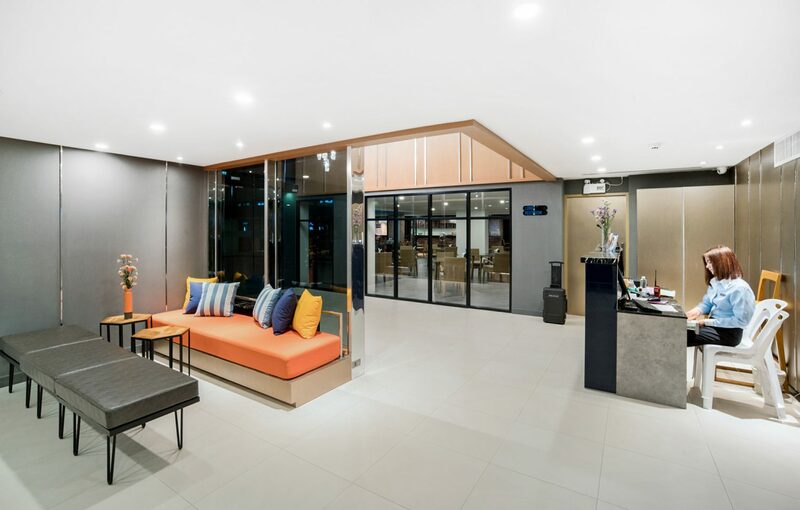 It is a local Thai hospitality group with 6 properties in prime destinations, including, Mida Resort Kanchanaburi, Mida Grande Hotel Dhavaravati, Nakhon Pathom, Mida De Sea Hua Hin, Mida Hotel Don Mueang Airport Bangkok, Mida Hotel Ngamwongwan and Xen Hotel Nakhon Pathom. New luxury hotel in Rayong New luxury hotel is coming to Rayong in 2018. Discover a great opportunity and a valuable experience. We pride on the continued success, properties expansion and growth of our hospitality business. Currently, we regularly find the skills and experienced candidates against the specified criteria of the job role to grow together with us. Please send your CV to hrm_xhnp@midahotelsandresorts.com. We will find suitable position available and keep in touch with you.